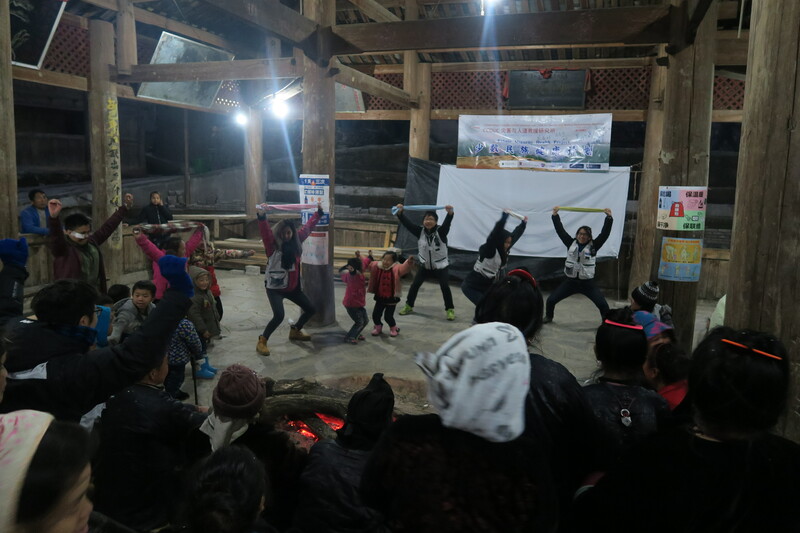 Waste management is particularly worthy of investigation in Ba Pa village – the majority of villagers report being unsatisfied with current waste management and treatment practices. Throughout the village, rubbish has been mindlessly discarded into the village ponds, polluting the water and providing an environment for algae eutrophication. Despite the availability of large green standard rubbish bins and a rubbish truck that comes by intermittently, villagers have resorted to incinerating their own rubbish as a means of waste management. This is hugely problematic as it generates an entire host of health and safety issues. 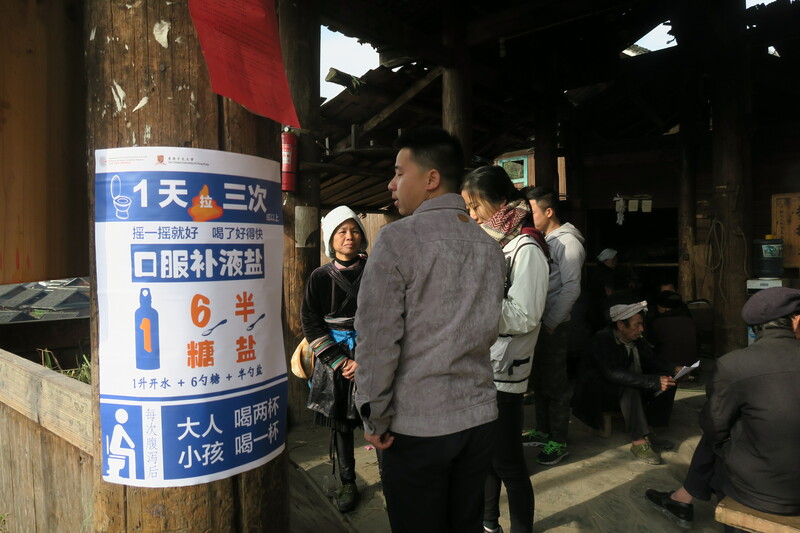 Having said that, some households are beginning to recycle plastic and glass materials, helping to alleviate the side effects of waste incineration. 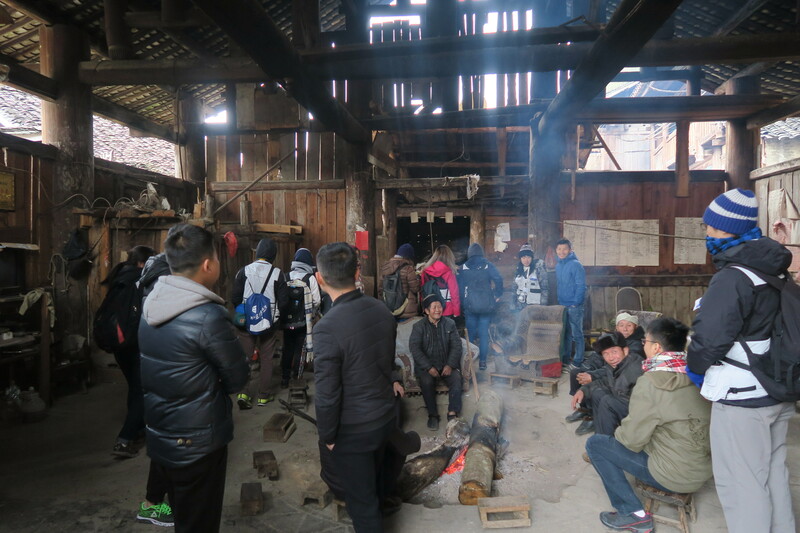 Due to the close proximity of households and the houses being constructed from wood (as per Dong tradition), the village is especially susceptible to fire incidents. There have been two major fire incidents in 2008 and 2011, along with various smaller fires as well. 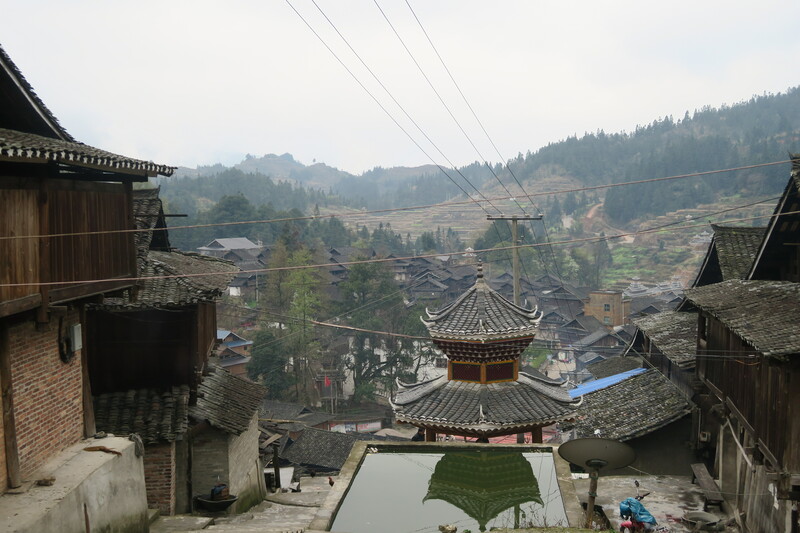 Despite the fire incidents rarely causing personal injuries, the village has faced tremendous economic loss due to damage to household and agricultural land. 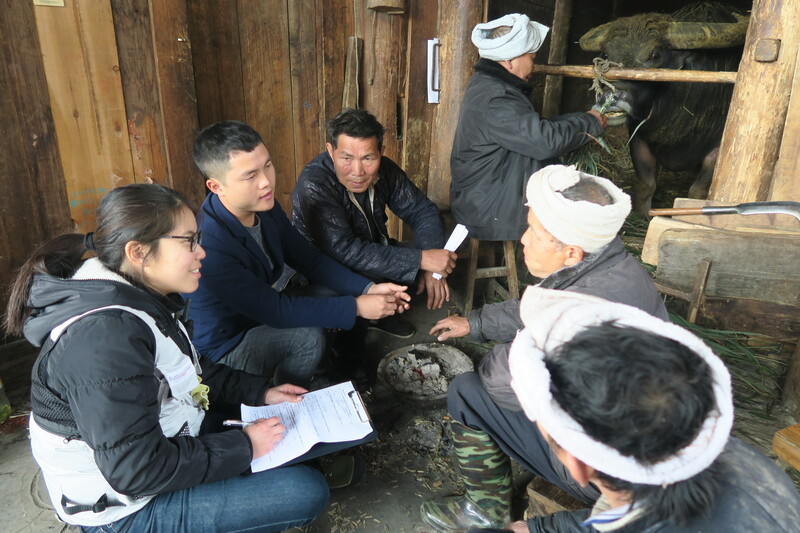 Problems with structural damage often result in families rebuilding their homes in another location, abandoning their devastated farming land in search for another plot to cultivate their crops upon. 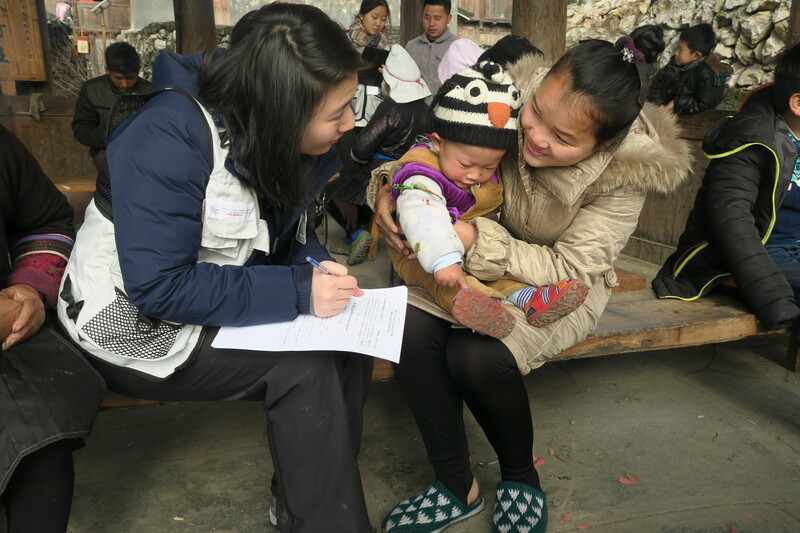 To access the health needs in Bapa Village, a technical team of three have been deployed to the village in Guizhou. 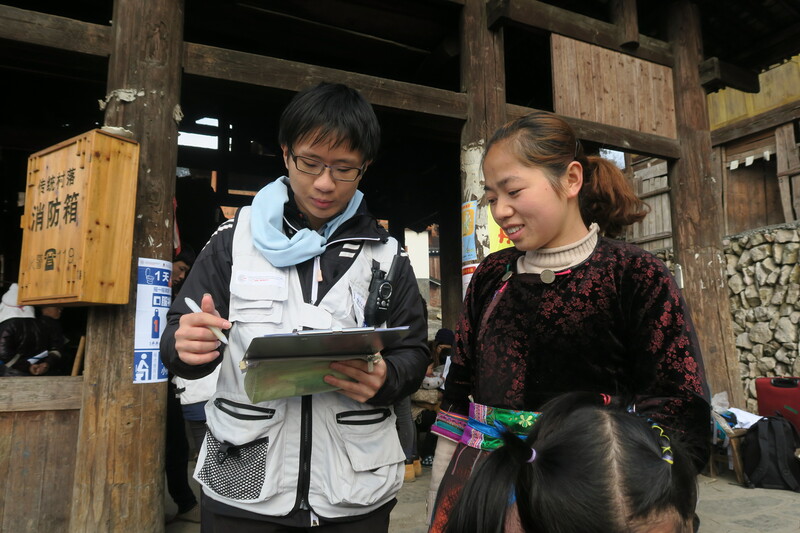 Face-to-face, structured, household-based interviews were conducted through questionnaires using simple random sampling. A total of 68 questionnaires were completed. 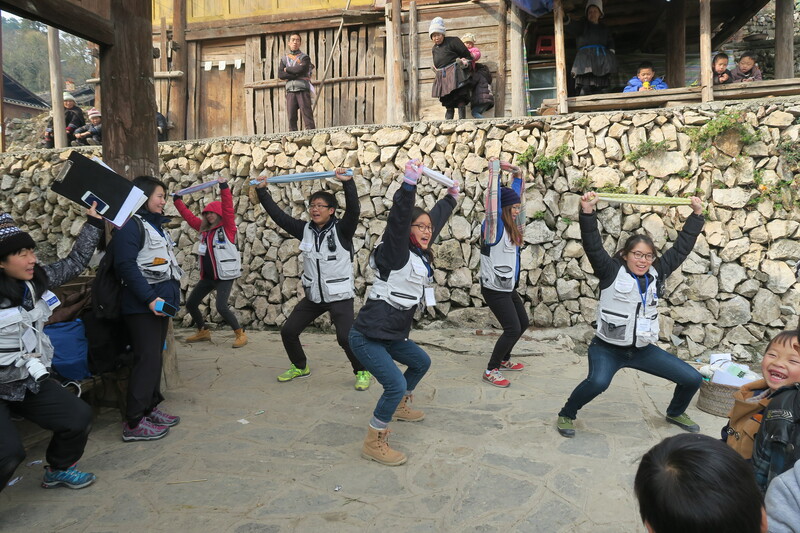 A Health Need Assessment trip was conducted in May 2016. 29 households were interviewed employing two tools. 18 of them were interviewed by a structured questionnaire while the remaining 11 were interviewed by a semi-structured questionnaire. 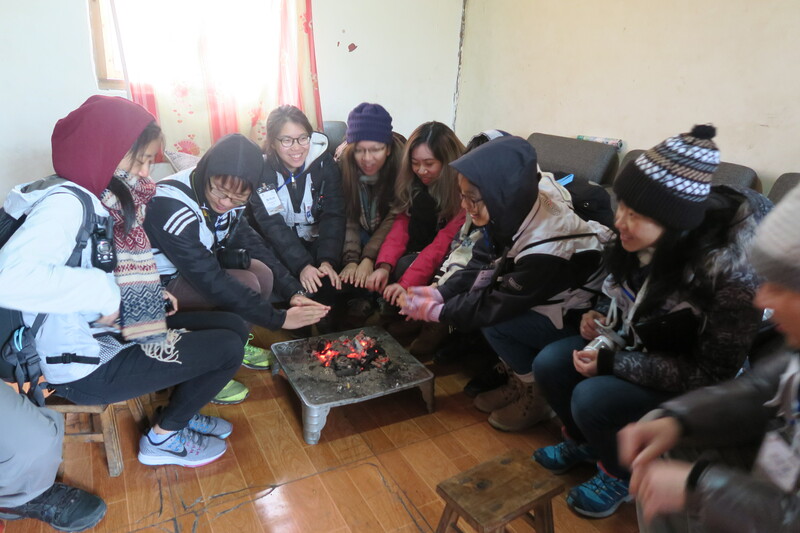 Different qualitative methods including focus group and pile sorting were used to understand the needs of villagers. 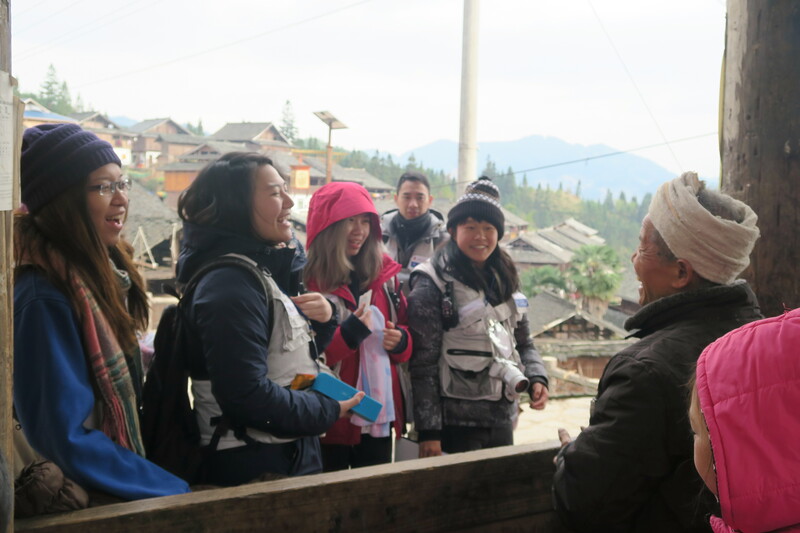 In total, there were 13 CCOUC trainers, medical professionals and students from CUHK joining the trip to Bapa Village in Guizhou. 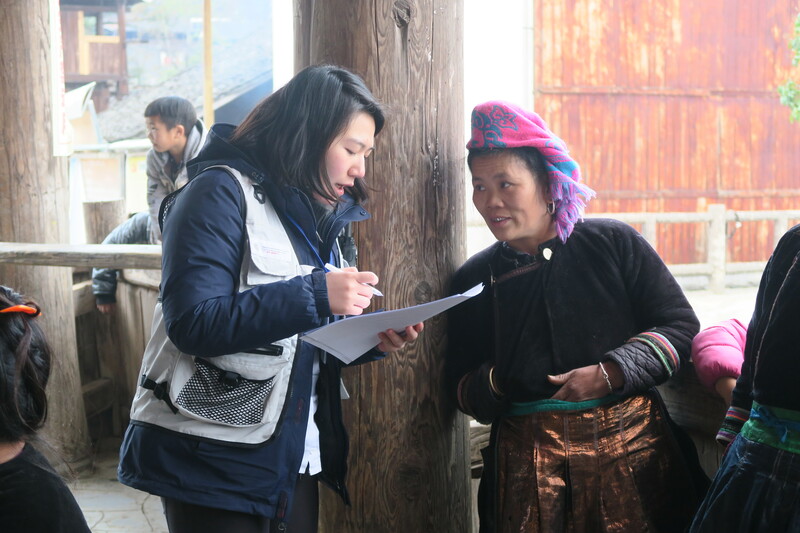 A total of 48 pre- / post-intervention surveys were collected to evaluate the effectiveness of the two interventions.